Kevin Zadai had a supernatural encounter where he received insight and revelation on angels that will prepare God's people for coming days of glory. For Heaven to flood the Earth with miracles and divine acceleration to take place, you need to learn how to partner with the angelic realm! Right now, you are surrounded by all of the heavenly help that you could ever need. Discover how to engage and partner with these angelic allies in your everyday life and step right into the greatest move of God the world has ever seen! The Agenda of Angels by Kevin Zadai was published by Destiny Image in February 2019 and is our 4911th best seller. 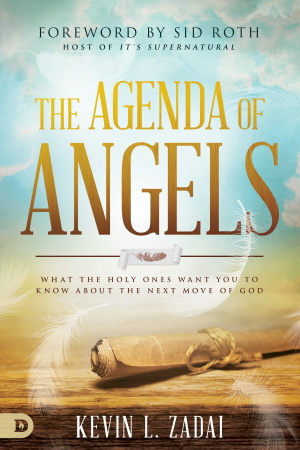 The ISBN for The Agenda of Angels is 9780768449822. 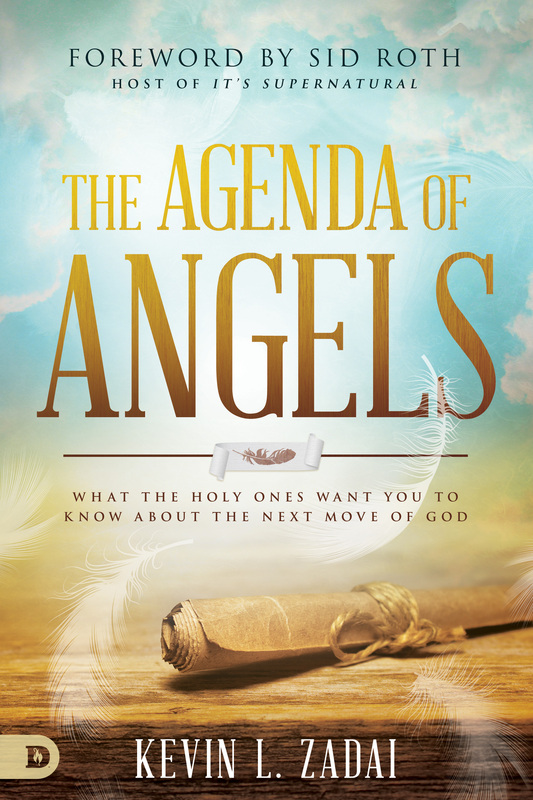 Be the first to review The Agenda of Angels! Got a question? No problem! Just click here to ask us about The Agenda of Angels.